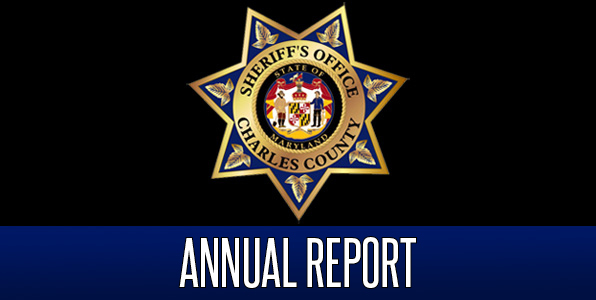 The Charles County Sheriff’s Office publishes an Annual Report of its activities and achievements. The report also describes the responsibilities of the CCSO and its divisions and provides crime statistics. The report is published the summer following the end of the calendar year.